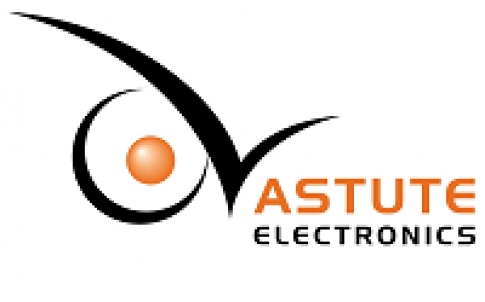 Astute Electronics, a supplier of electronic components and value-added services, has added switches to its ever-growing franchised distribution product portfolio with the signing of a deal with C&K Components covering the UK and Eire. C&K is a leader in interface and switch technology, as well as smart card and high-reliability connector products. The company offers more than 55,000 unique part numbers as standard catalogue items including low-profile tactile switches, navigation switches, detect switches, pushbutton switches, rotary, switchlock and key switches, slide switches, toggle switches, DIP, illuminated switches, and sealed switches.